WEST ON 119TH FROM I35. NORTH ON WOODLAND TO 119TH STREET. LEFT TO PROPERTY. 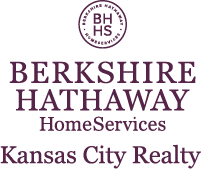 I am interested in 20125 W 119 Street, Olathe, KS 66061.